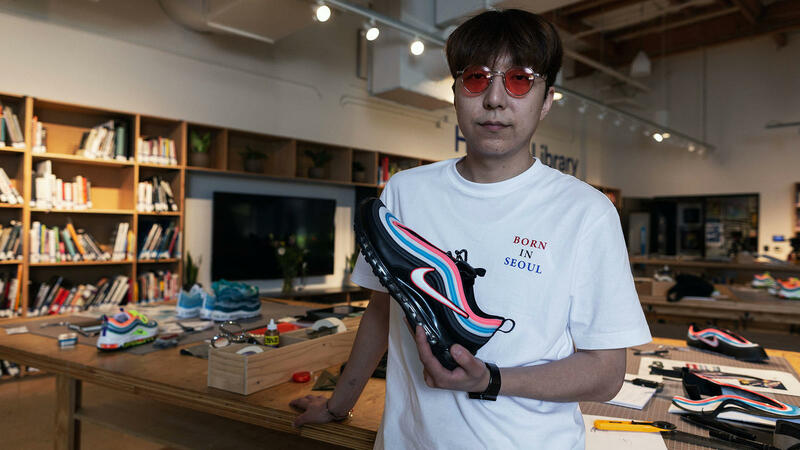 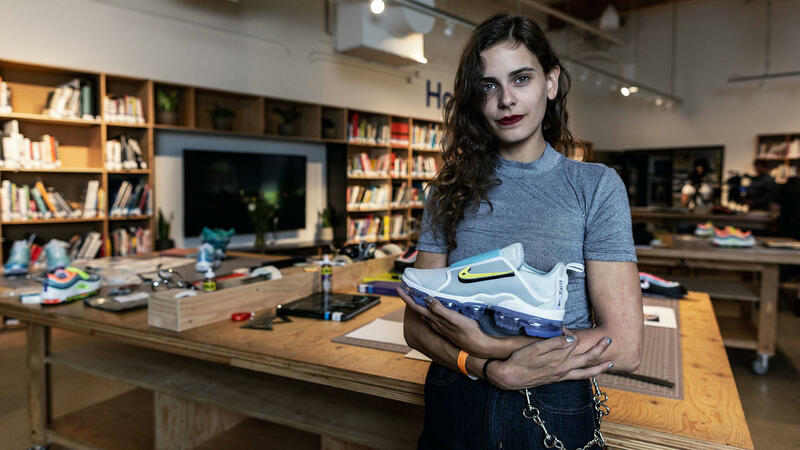 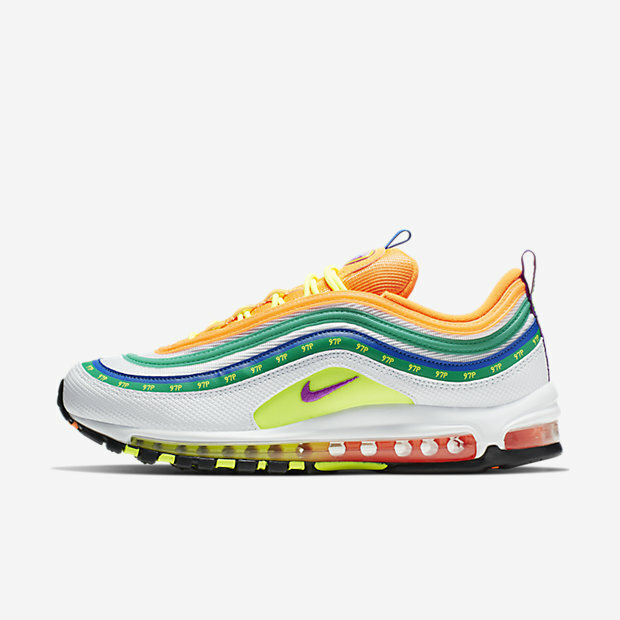 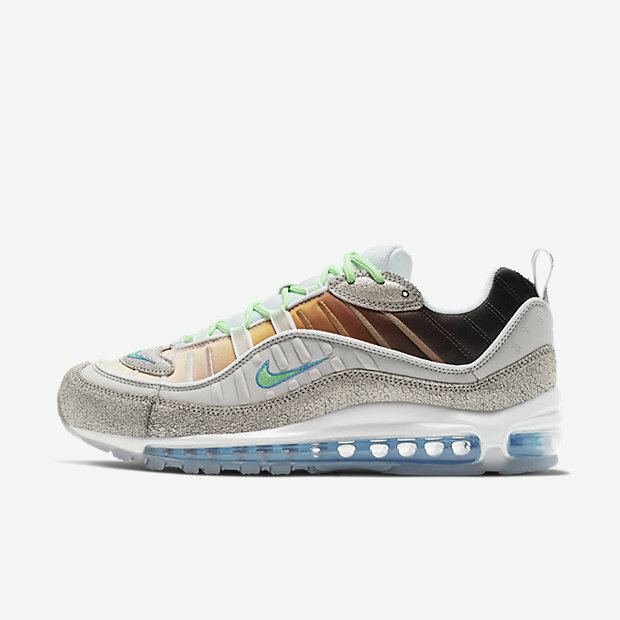 In 2018, The Nike: On Air contest brought thousands of participants to workshops in New York City, London, Paris, Seoul, Shanghai and Tokyo, where locals dreamed up shoe designs inspired by their communities. 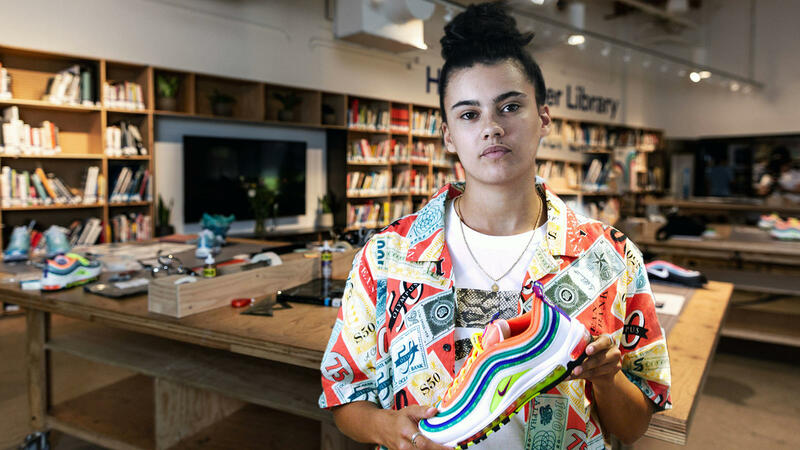 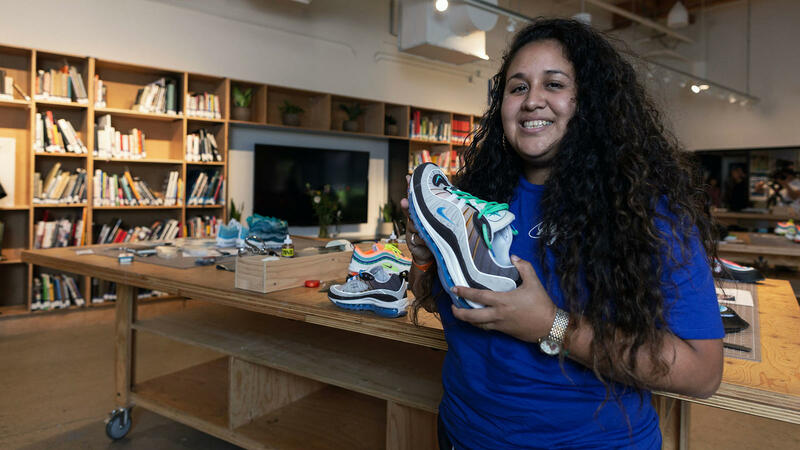 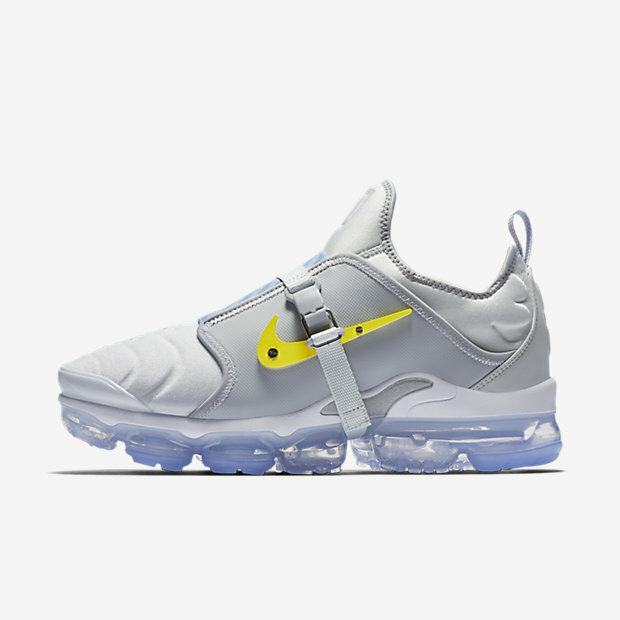 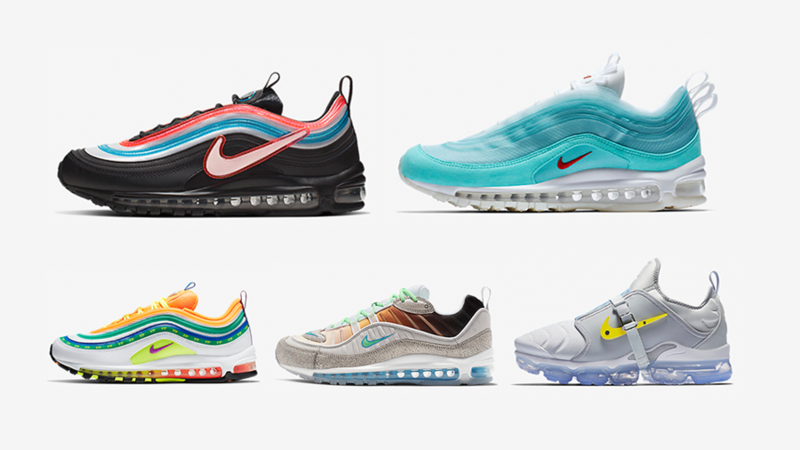 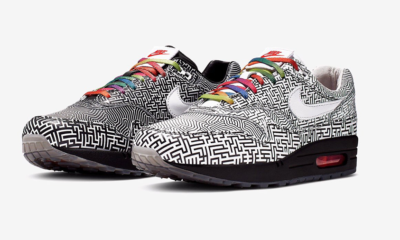 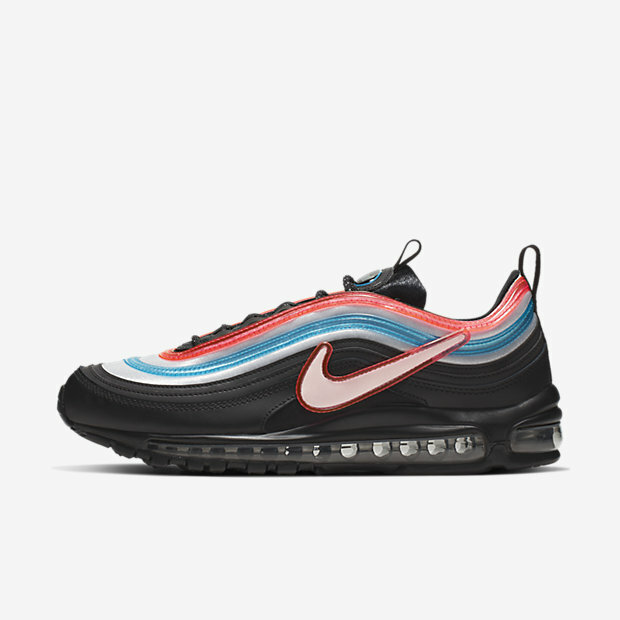 In May, 18 finalists were narrowed down to six winners (one from each city) who were invited to work alongside Nike designers and developers to bring their designs to life. 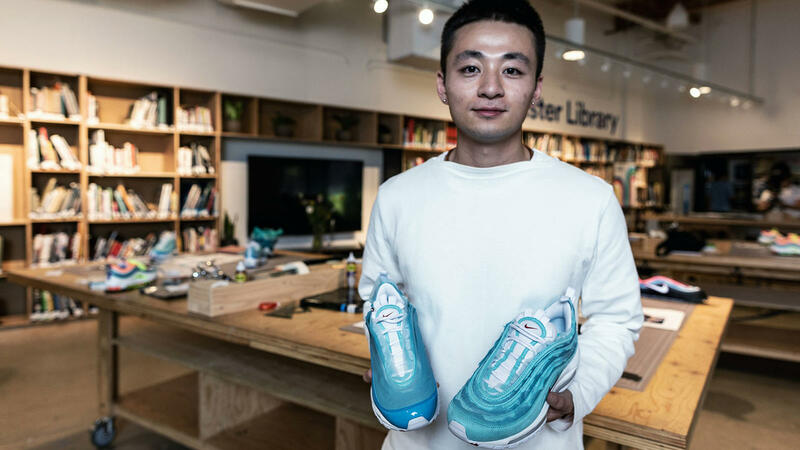 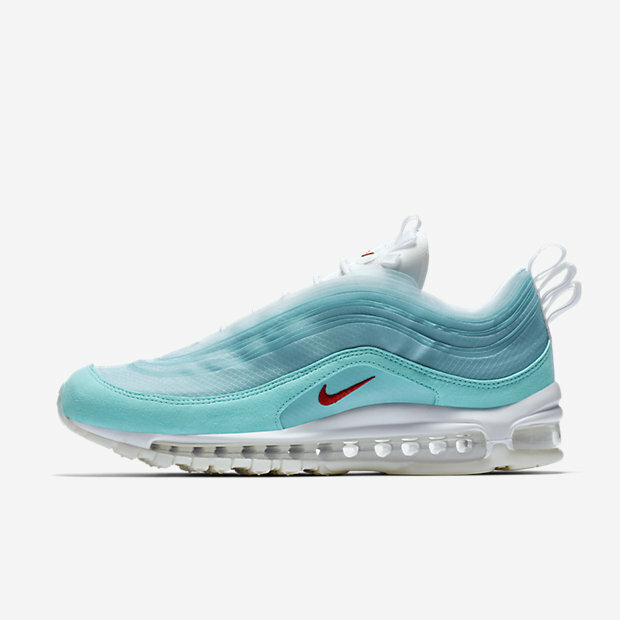 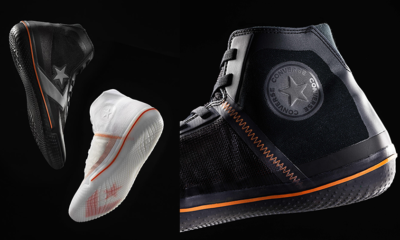 The winners’ final shoes were revealed and finally the shoes are releasing.